Test the convenience of using your WhatsApp account directly from your computer. 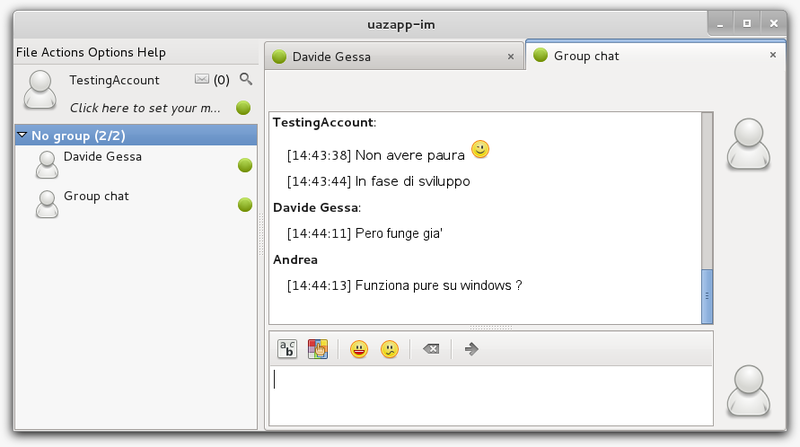 Uazapp supports different operating systems: Windows, Linux, Mac Osx and many others. Uazapp is opensource, you can download the source code and improve the application for non commercial use.